Sleek Matte Me Lip Creams cost £4.99 each, which is really good value, especially for the product quality. Even though they give a matte finish, the Lip Creams glide onto the lips super smoothly, and are so pigmented that one coat is enough to give the desired colour. Due to the light texture, they don’t dry out the lips, and are really comfortable to wear throughout the day, or night. 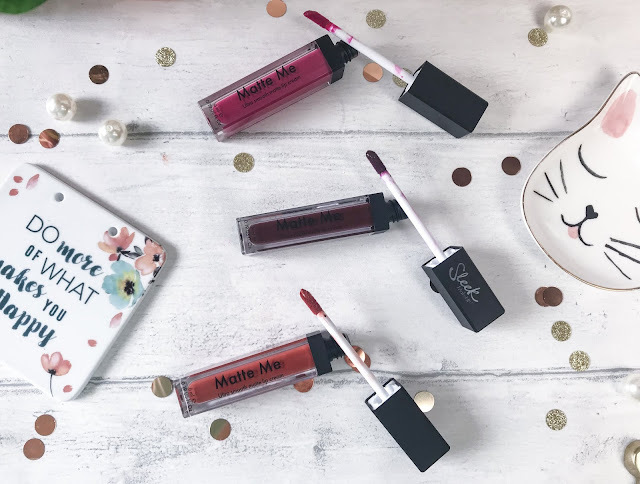 There are currently around twenty shades to choose from in the Matte Me formula, and so there really is a shade for every skin tone, every occasion and every taste. 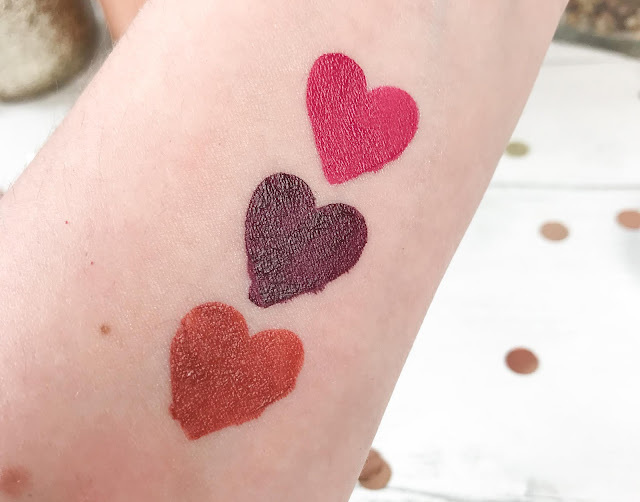 Three of my favourite shades include Hellacious, a warm ginger tone, perfect for Autumn or with gold sparkly eyelids for Summer evenings, That’s So Fetch, a blue-toned fuchsia pink, for a bold statement lip, and Unreal, a vampy dark purple, for a more moodier lip. 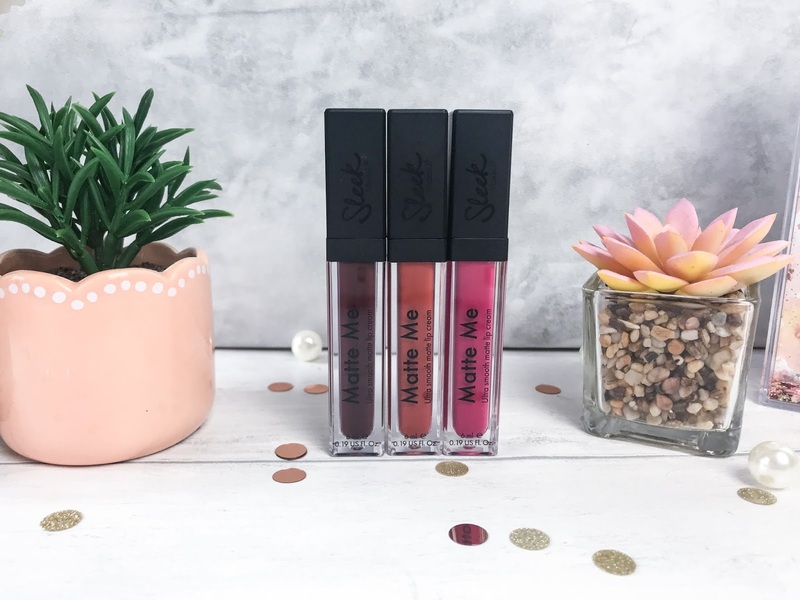 When applying matte liquid lipsticks, I would recommend you prepping the lips first, either with a lip scrub, or even a wet toothbrush, to gently remove any dead skin to give the ultimate smooth base for the lip colour. As mentioned, you only need one application of the Matte Me for full colour payoff, and so allow the colour to dry for a couple of minutes before you start eating or drinking, and you will then be good to go for hours! You can find the Sleek Matte Me Lip Creams instore and online at Boots.